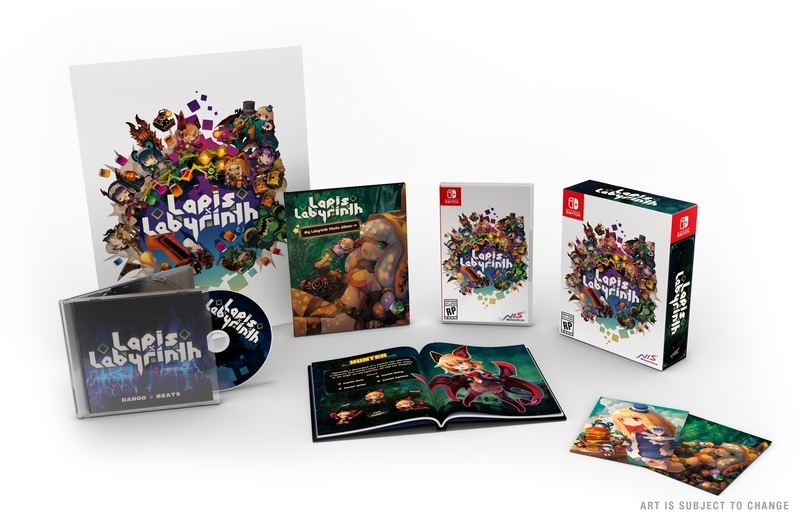 Usually when NIS America announces a game for the west, it’s accompanied by a limited edition. 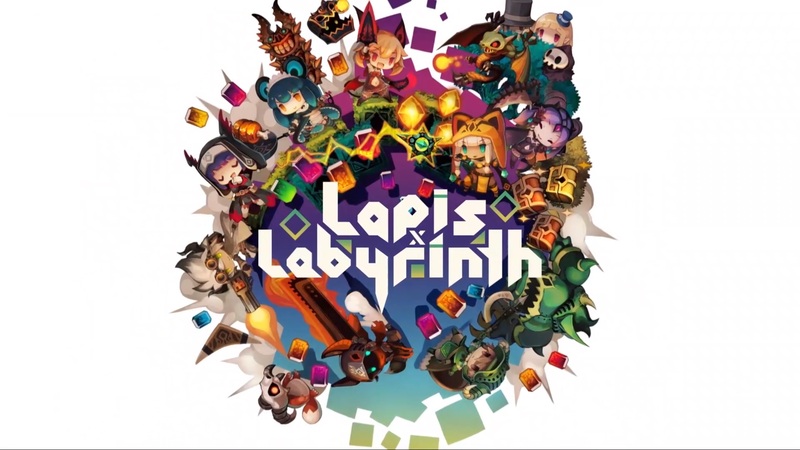 That’ll be the case for Lapis X Labyrinth, which was announced for North America and Europe earlier today. 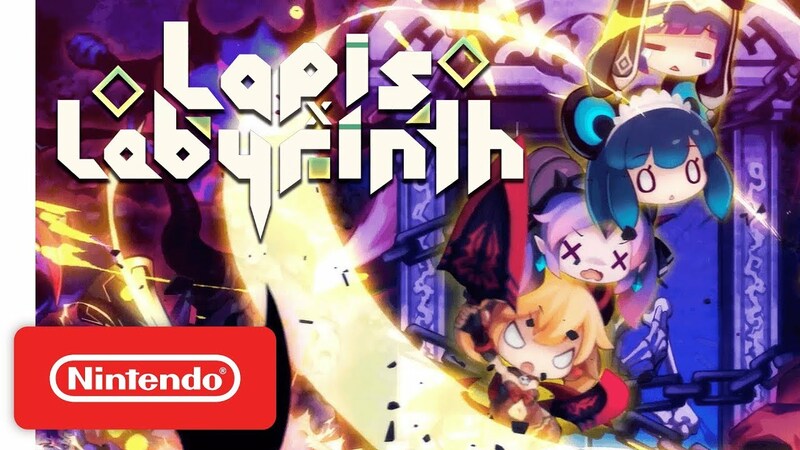 Ahead of its debut in Japan this week, Nippon Ichi has issued another information batch for Lapis x Labyrinth. We also have a mini-trailer as well. Find the full roundup of content for the game below. 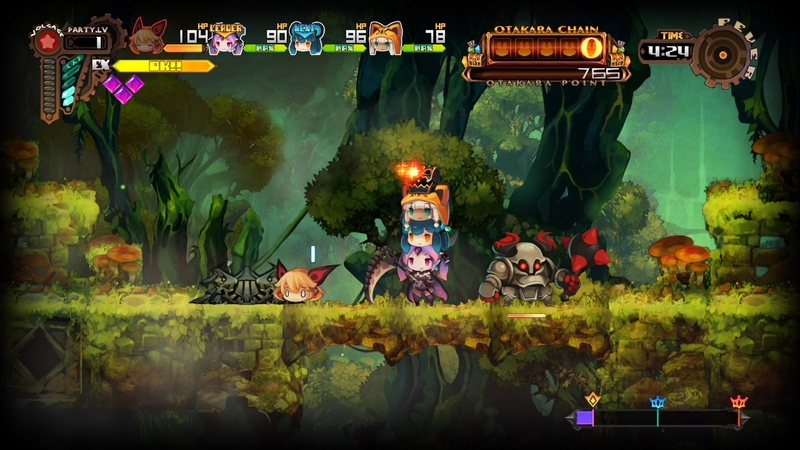 Nippon Ichi released a new batch of details and screenshots for Lapis x Labyrinth – otherwise known as Lapis li Abyss. 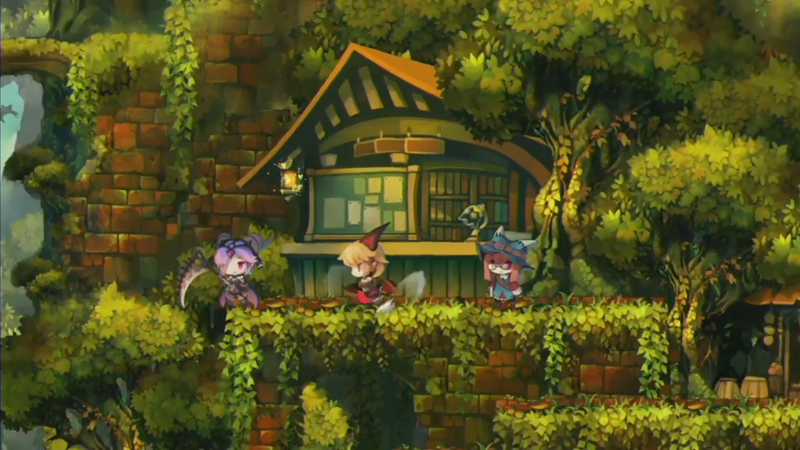 The latest update covers classes, systems, and more. 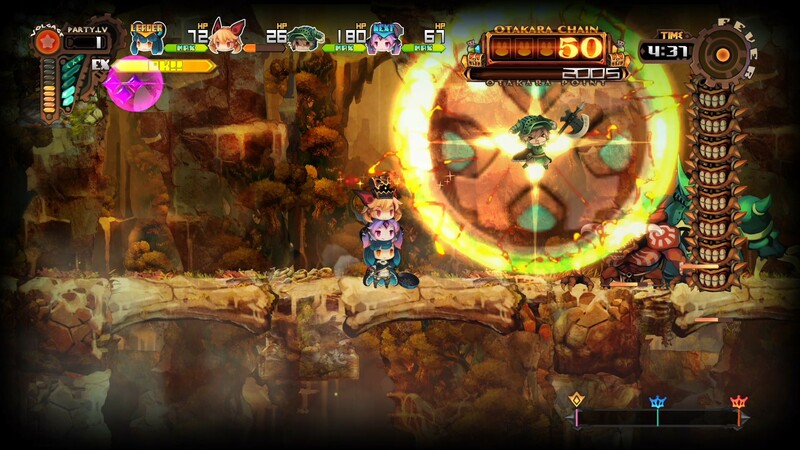 We’ve rounded up everything below, courtesy of Gematsu.